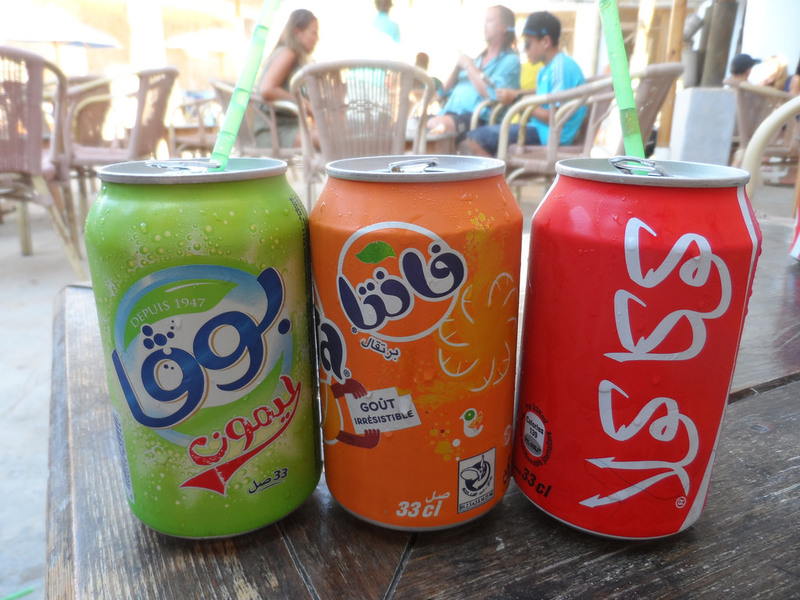 New ‘sin’ taxes on tobacco and sugary drinks will come into effect in Saudi Arabia today. While these types of levies are becoming increasingly common (Mexico, France and Hungary all have sugary drink taxes), their implementation in Saudi Arabia is notable given the Kingdom’s distinct lack of individual taxes. Residents of Saudi Arabia pay very few consumption taxes and no income tax at all. While a boon for citizens and expats, this lack of public money gathering deprives the government of a key source of income—an increasing problem amid drastically declining oil revenues and widening deficits, which neared $80 billion last year. The taxes are expected to generate at least $2 billion in revenue annually. In a country where one in three men smoke and 70% of the population are classified as obese, the taxes are also aimed at improving public health.